Since 2016 we have joined forces with BHS – Bulk Handling Systems, to develop Max-AI™ Technology and its first unit, the Autonomous Quality Control, powered by Sadako proprietary AI infused computer vision system. Our technology is able to identify very complex objects in the waste stream and it acts as the eyes and brain of the Max-AI™ Autonomous QC. 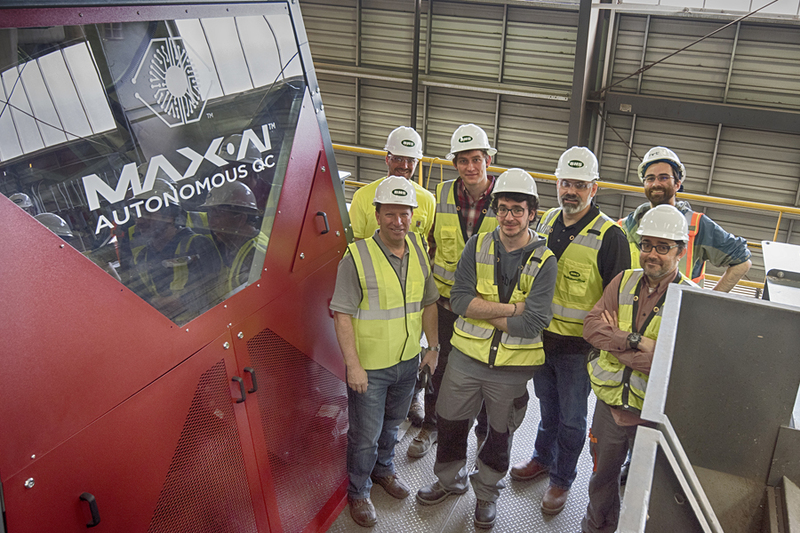 First unit of Max-AI™ Autonomous QC is working since April 2017 in a MRF in Sun Valley (California), and its launch has had huge impact in the industry. 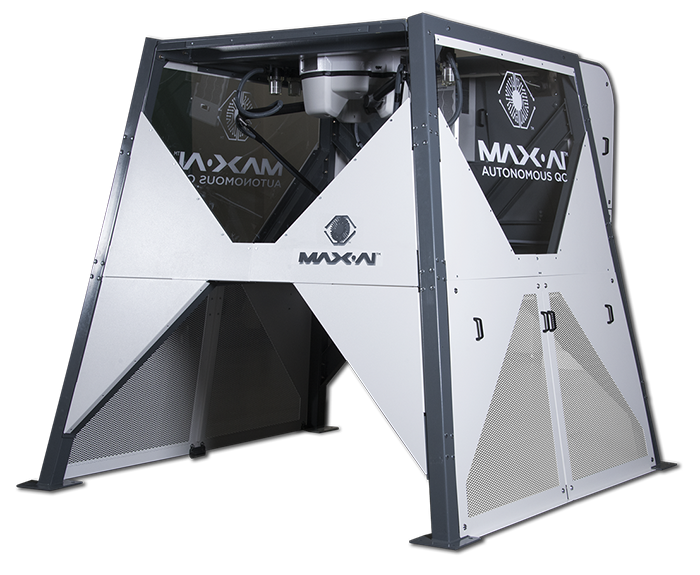 Max-AI™ represents a game changer contributing to a more automated, safe and profitable plant operation. Many of the first players of the industry are adopting it. See more information, videos and Press Room in Max-AI™ dedicated website. We are very proud to be technological partners of BHS group, a worldwide leader in the design, engineering, manufacturing and installation of sorting systems and components for the solid waste, recycling, waste-to-energy, and c&d industries. “What’s next” is BHS motto and Max-AI™ is the latest adding to a complete portfolio of pioneering, reliable and reputed solutions for the waste industry. Meet Max-AI™, the future of intelligent sorters capable of learning and designed for autonomous optimization. Improves plants productivity, safety and bottom line. Sadako AI inside Max can recognize an incredible wide range of items/categories, virtually as a human eye. We only need to train it accordingly. Compared to other detecting technologies as NIR sensors, it’s not only considerably more economic but also able to differentiate objects of same material per i.e. use, shape, etc. Typical example is the ability to sort PET trays from PET bottles/containers. We are often asked about what the technology could and could not distinguish, and the answer is always the same: if a person can differentiate it, our technology can differentiate it. We’ve been working in our AI technology for the waste industry for several exciting years. Wall-B was the first robot Sadako developed with limited capabilities and it’s no more commercialized. 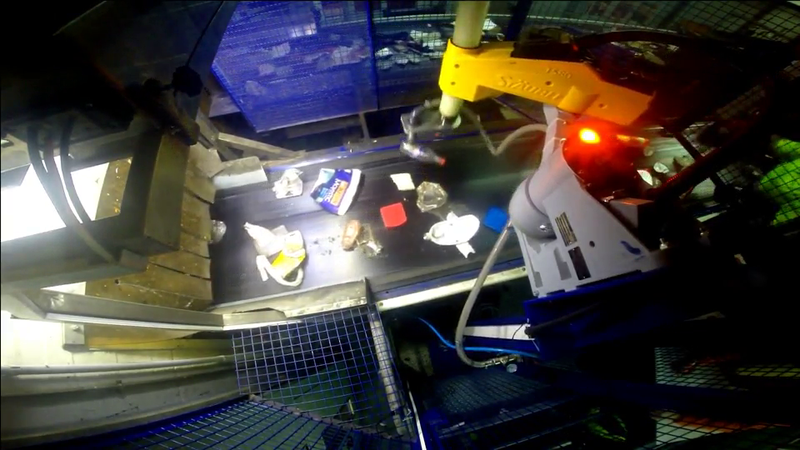 While Wall-B was able to perform 20 picks per minute and could only recognize PET plastic bottles, Max-AI™ Autonomous QC can handle a much wider range of items and at several times the previous rate. Previous robotic solution underperformed human capabilities, while Max-AI™ exceeds them.